Smarter identities. Simpler relationships. Better care. Collaborating with regulatory bodies, central NHS organisations and Trusts to provide a digital identity that meets current and future standards. Embracing and extending existing NHS IT infrastructure to enable a new style of trusted relationship between individuals and organisations. Using the globally distributed Sovrin network for our privacy enhancing and highly secure identity technology. 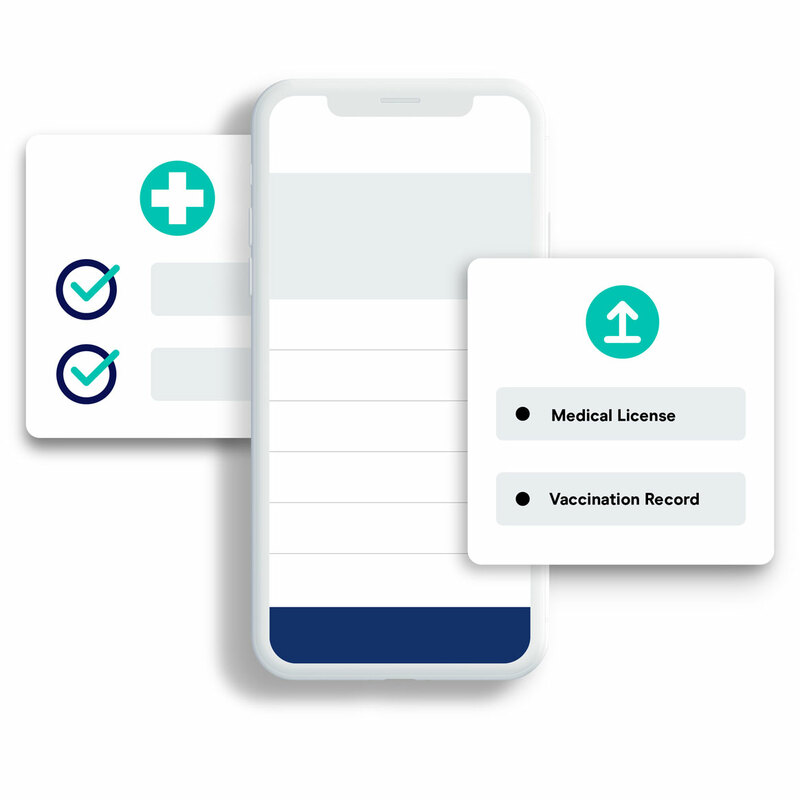 Truu improves the healthcare ecosystem by providing a secure, verifiable digital identity for doctors to foster trust, reduce friction, and usher in new dynamic digital capabilities. 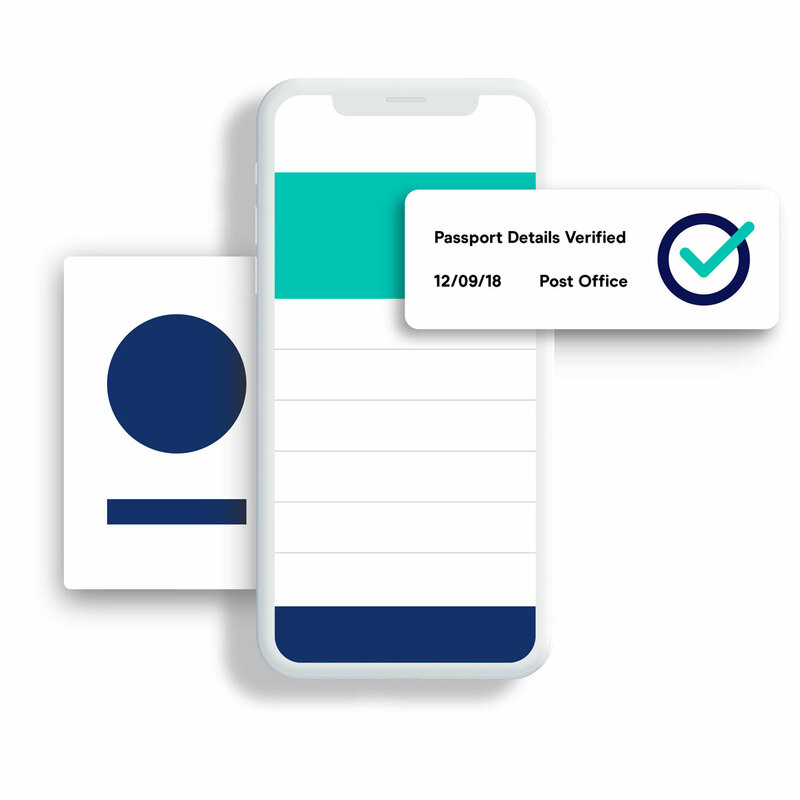 Take your physical documents, such as a passport, to a verifier, like the Post Office. These will be checked and translated into a signed digital credential which they will send to the Truu app on your mobile device. Instantly respond to identity requests by sharing selected data from your credentials. Add further credentials to enrich your verified digital profile. You own, control and manage your digital identity at all times, just as you do now with your physical documents. Truu does not hold data unlike other systems that create huge central stores. You decide what information is shared and with whom. Working with NHS healthcare organisations from hospitals and policy makers to streamline processes and empower front line staff to spend more time caring for patients. A global leader in digital identity and distributed ledger technology. As our technical partner Evernym help us to deliver the robust and secure systems that makes Truu work. The Post Office is our interface between real world and digital identity. Utilising their expertise in document verification they provide an accessible means of certifying your credentials. Truu is the UK’s first Sovrin Steward and a Founding Steward. The Sovrin Network is a new standard for digital identity – designed to bring the trust, personal control, and ease-of-use of analogue IDs to the Internet. Sovrin is a decentralised, global public utility for self-sovereign identity meaning a lifetime portable identity for any person, organisation, or thing. We're sorry but there has been an error sending your message. Please try again. Your email is required and must be valid. Please select Doctor Healthcare professional Healthcare organisation Partnership Other Interest area is required.